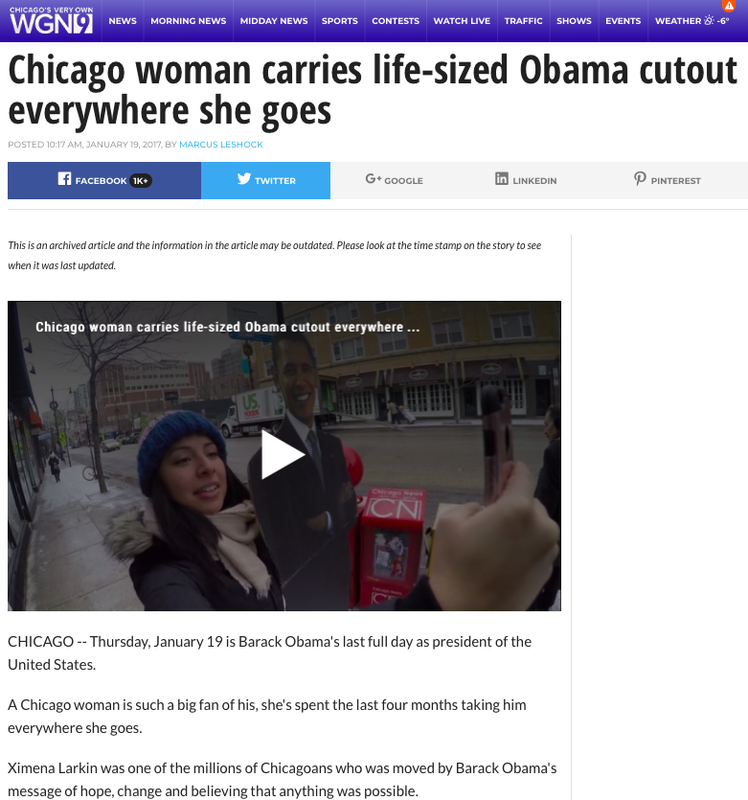 After writing "How An Obama Cut-Out Is Helping Me Survive A Trump Presidency," the article picked up traction and led to local and national press in English and Spanish outlets. Below is a sample of appearances. Spanish: Univision's Digital Edition (interview begins at the 20:43 mark).